Gail Baird is our Partnership Co-ordinator. 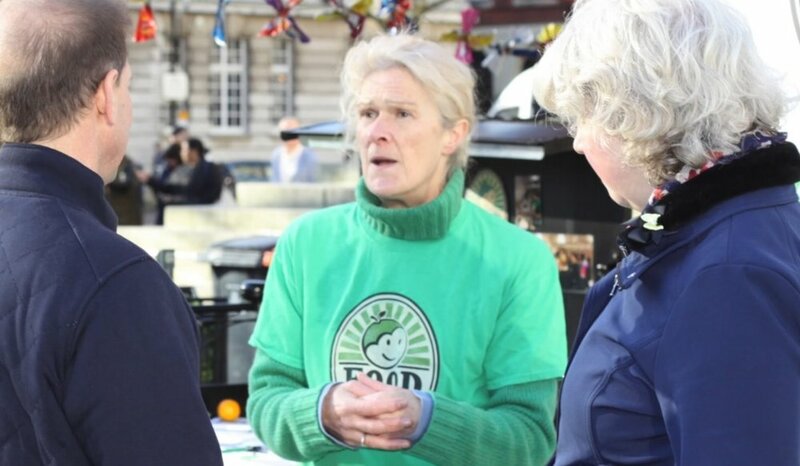 She works with organisations and groups across Portsmouth, offering advice and support to help them improve the way they produce, buy, use, and prepare food. She also is responsible for the Green & Urban Space thread and has a wide range of knowledge; from community gardening, to issues related to food security. Whether your organisation is already committed to making a positive impact on health, environment, and local economy, or whether you need help to get started; we’d love to hear from you! Don’t be shy! — Project 5000, Portsmouth Food Entrepreneur.